EVERYTHING YOU NEED. 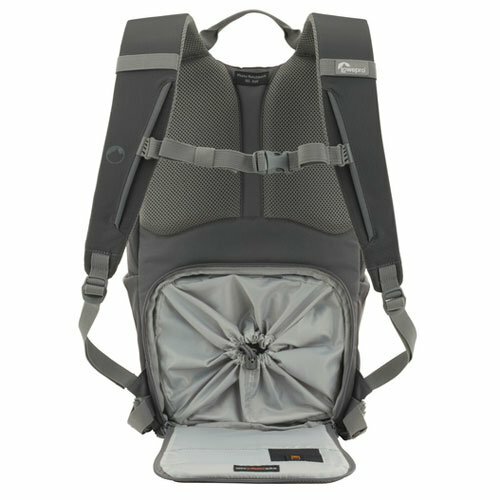 The Hatchback 22L fits a DSLR with attached lens (up to 18-105mm zoom), 2-3 extra lenses, a flash, built in memory card pocket, a tablet or 11" thin laptop, water bottle, and other personal items in the zippered or mesh pockets. 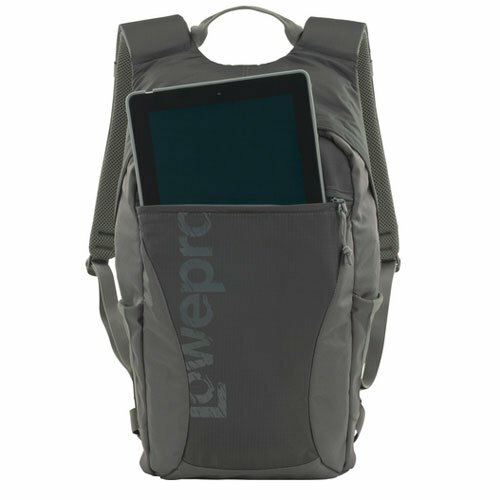 Purchase Lowepro Photo Hatchback 22L AW. 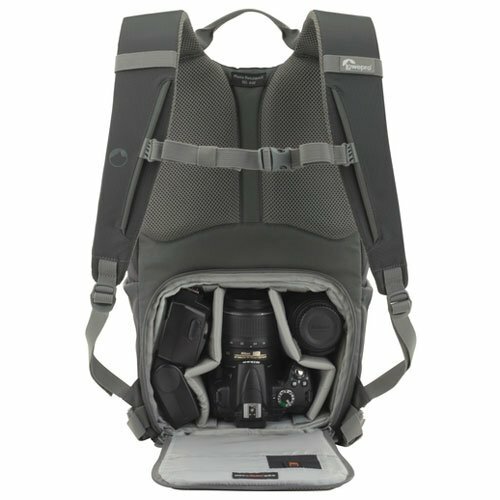 Outdoor Day Camera Backpack for DSLR and Mirrorless Cameras at Discounted Prices ✓ FREE DELIVERY possible on eligible purchases. SAFE, SLEEK, MODERN. 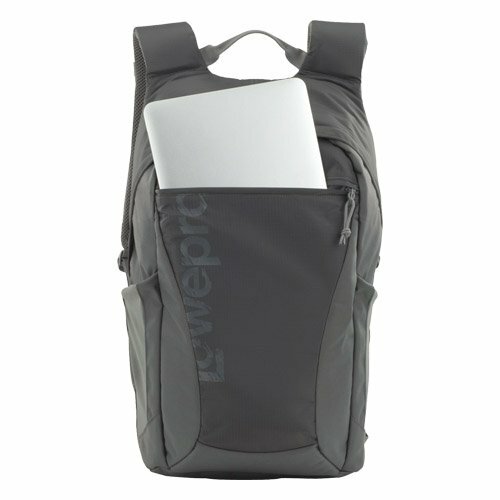 The Photo Hatchback offers a modern design, with all the carrying capabilities you need. 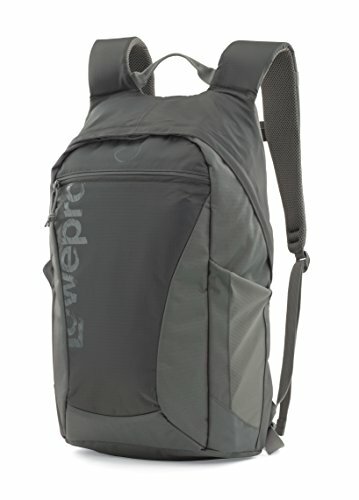 This high performance pack has multi-functional compartments and organization. The reflector loops add high visibility and attachment points. GET COMFORTABLE. 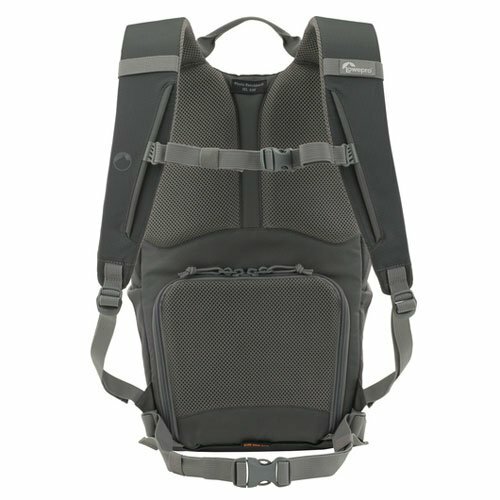 Designed for those with a fun, active lifestyle, the Photo Hatchback has multiple adjustment points for a custom fit via shoulder, sternum and waist straps. 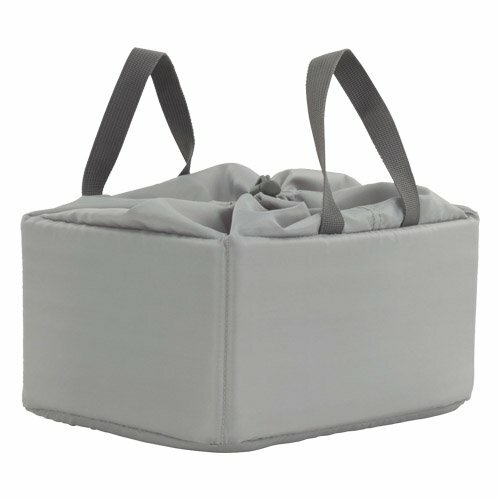 With SlipLock attachment loops for extra carrying capacity and comfort. ALL WEATHER PROTECTION. A built-in All Weather AW Cover offers extra protection from rain, snow, dust, and sand. 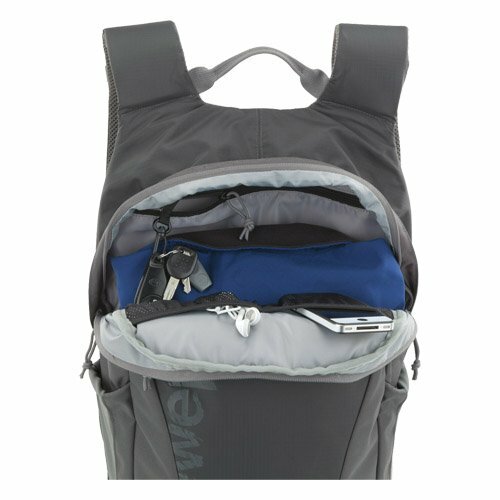 Deployed from a zippered pocket at the bottom of the pack, you can keep your gear protected without hassle.